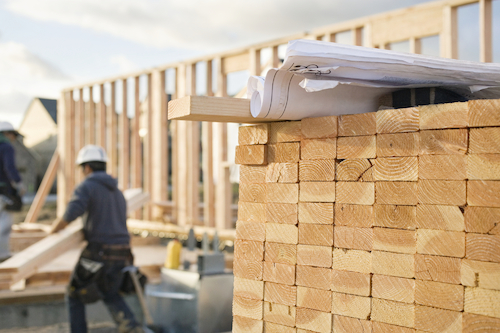 The construction industry faces numerous challenges — labor shortages, market downturns, tight margins and shifting regulations — that impact your bottom line. To succeed, you need a trusted advisor to provide sound financial guidance. At 415 Group, we have experience working with construction entities throughout Stark County and Northeast Ohio, from contractors and suppliers to architects and engineers. As financial advisors, we develop strategies to maximize your bonding capacity, identify tax saving opportunities and manage your working capital. With expertise in construction fund management, we maintain relationships with bonding agents, sureties, banks and other financial institutions. Our CPAs assist with a broad range of accounting services including audits and assurance, tax planning and compliance, financial forecasts and projections, as well as cash flow and WIP job cost analysis. As the industry evolves, our team stays up-to-date on the latest accounting standards, such as revenue recognition and lease accounting. Beyond our financial services, we also offer IT outsourcing, security and consulting. We maintain your IT, so you can spend more time focused on your next construction project. To request a consultation, complete the form below or call us at 330.492.0094.